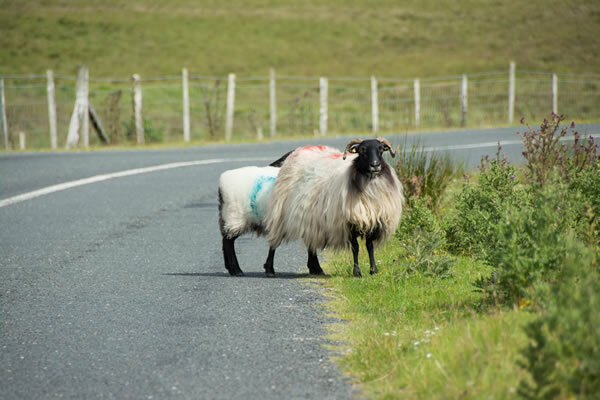 Taking you through the beautiful villages of Oughterard, Maam Valley, Beladangan and Inverin while stopping off at four different hostelries on route and sampling the best food and/or drink Connemara has to offer, you will still make it back to Galway for your evening’s entertainment. 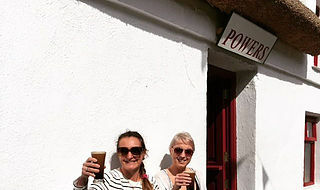 First stop on the tour is Powers Thatch Pub in the centre of the village at our gateway to Connemara. Run by local man Rory Clancy, this pub has a truly local feel about it. Serving locally produced food and offering a wide range of drinks, you will truly feel at home under the warmth of the thatch and sitting by the open turf fires. Powers Thatch Bar has ample space both inside and when the weather permits outside in their beer garden where you can mingle with the locals and your fellow visitors. A great start to the Connemara Pub Tour. 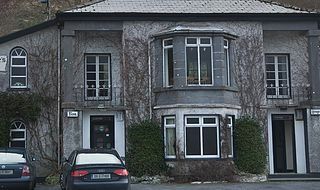 Keane`s Bar, one of the most distinctive buildings in Connemara, is one of the oldest licenced premises in Ireland. Built by Alexander Nimmo in the early 1820`s as his residence while he was designing and building the roads of Connemara. After his death the house became an inn and was known as "Maam Hotel". It accommodated such diverse clientele from British aristocracy to Padraic Pearse, who wrote a message in the hotel`s visitors book. It was bought by the Kenae family in 1969. Today the bar is very popular with tourists, walkers and locals alike. The bar has often been compared to " a very cosy sitting room" with a large open fire and plenty of home comforts. A gem of a pub in the most scenic valley of Connemara. As we venture south to the Gaeltacht our next port of call is Tigh Darby in the village of Beladangan. The village is the gateway to the Connemara isles and is situated with commanding views of Great Man's Bay just east of the first bridge linking the islands. Once a well-known dance venue run by the late Dermot Nestor, better known as Seamus from the Irish-language soap opera, Ros na Rún. Tigh Darby is very much a local pub where the conversation flows and laughter abounds. With a wide array of attractions such as pool and darts, you're guaranteed to be entertained and well looked after. Irish is the spoken word here, but don't worry we will help you out! Tigh Chualáin is a family run business for more than a few generations where the emphasis is on Connemara hospitality, ceol agus craic. 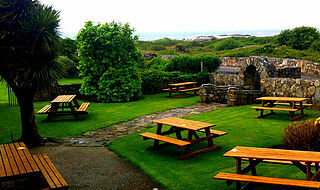 While warm turf fires greet you in winter, the stunning views and palm trees in the beer garden during the summer months will allow you to soak up the fresh clean Connemara air. Traditional music and chat abounds in Cualáin's where locals and visitors are encouraged to partake in a song or a tune at a moment's notice. 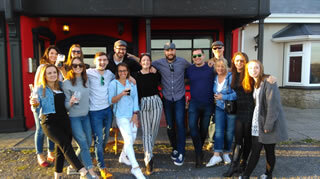 Colm and his team will make sure your Connemara Pub Tour will continue in high spirits as we head back towards the bright city lights.